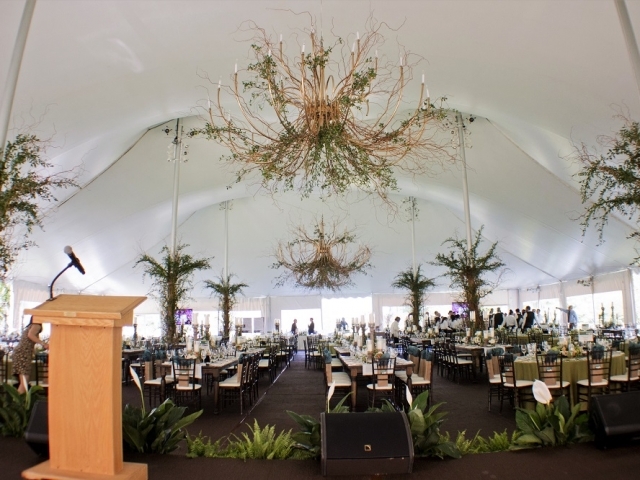 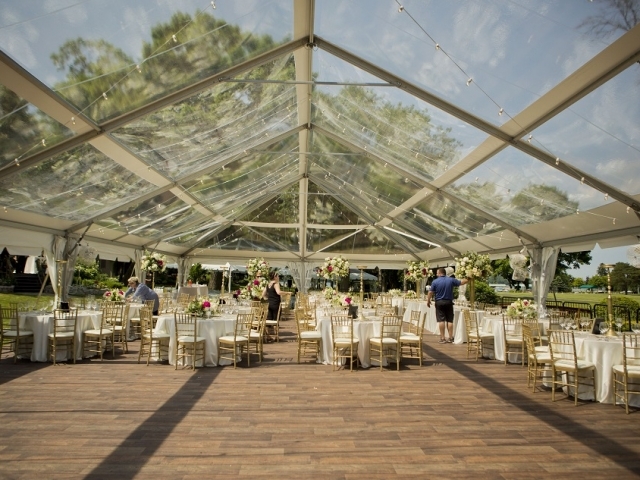 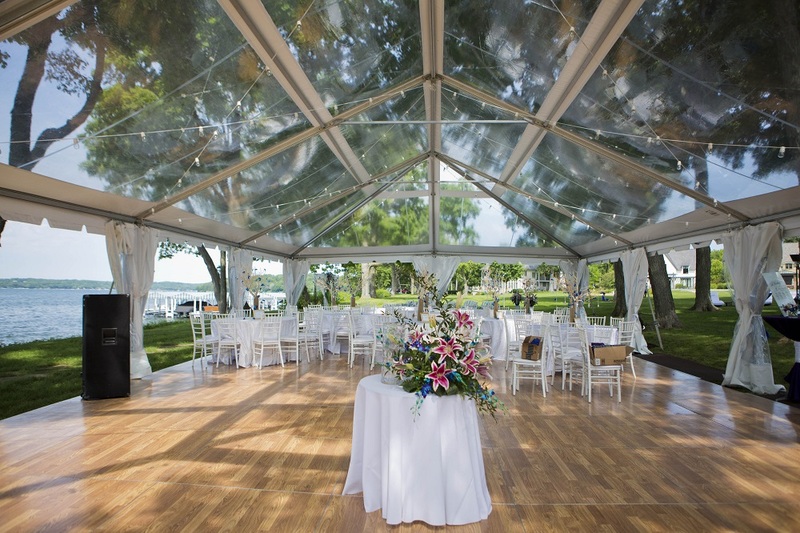 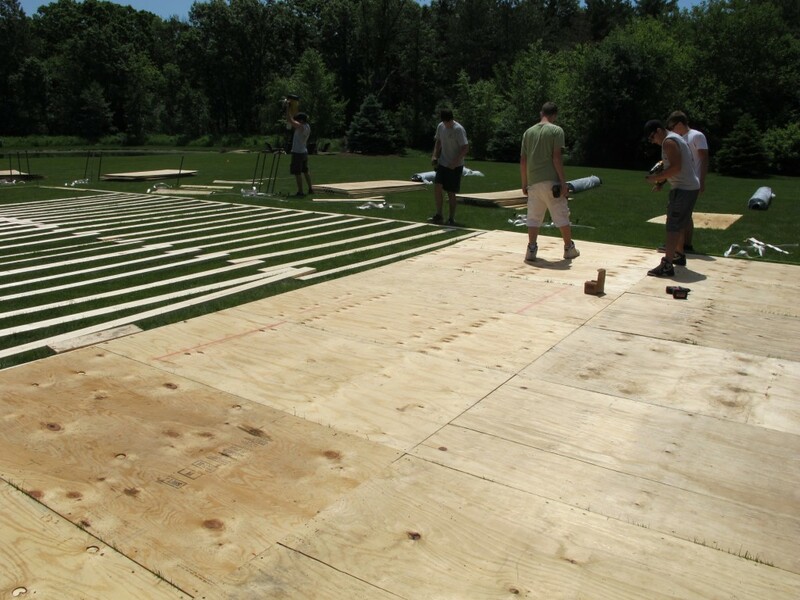 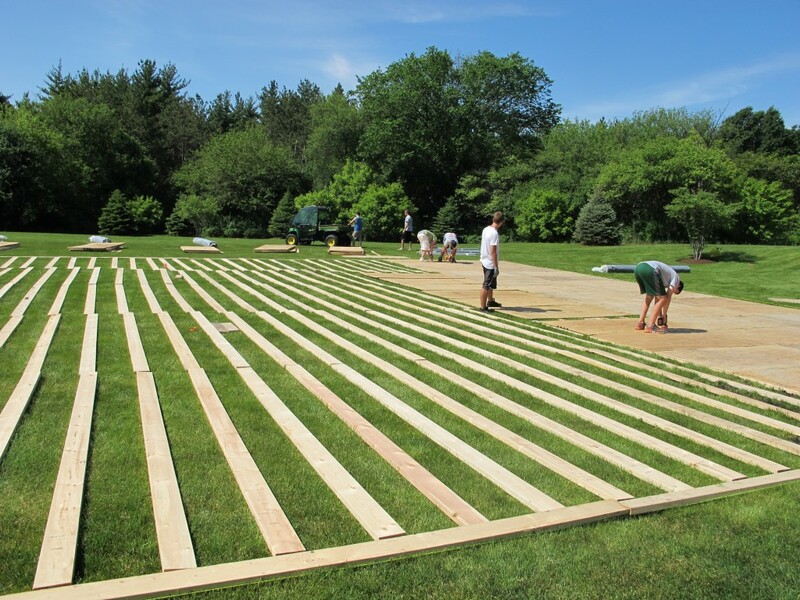 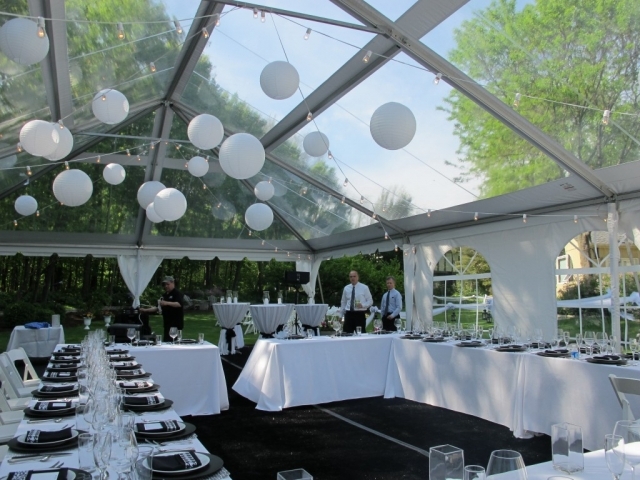 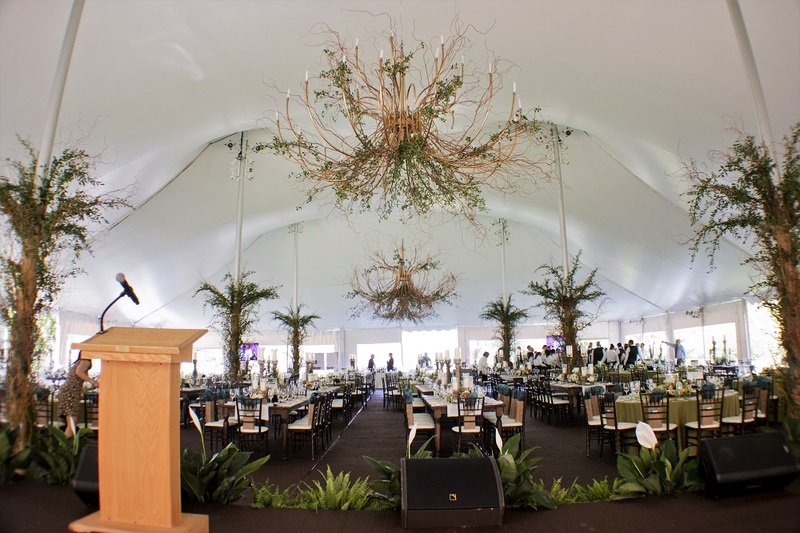 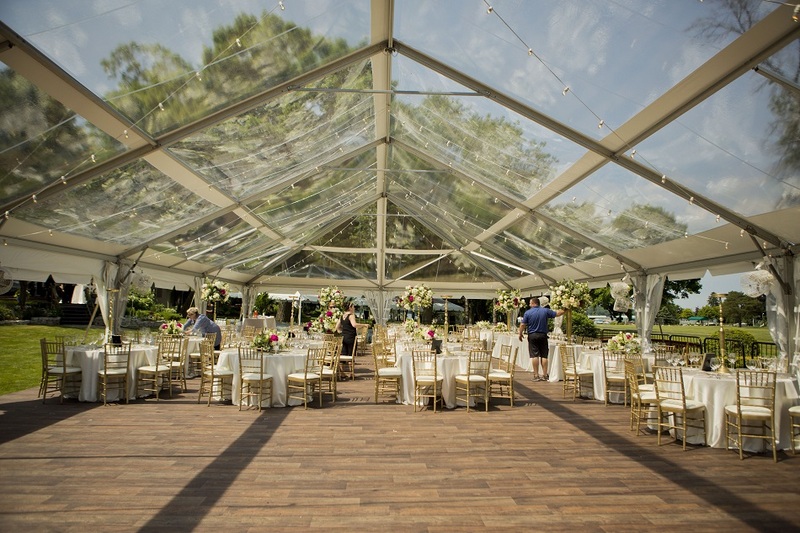 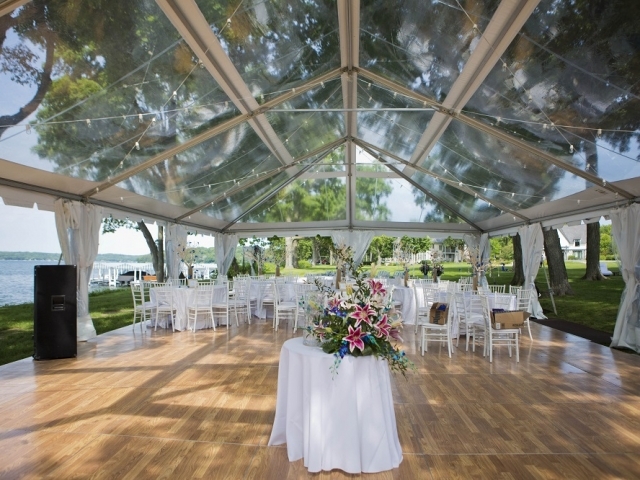 Full Tent Flooring – Blue Peak Tents, Inc.
A lay-down tent floor consists of a wood sub-floor with a thick plywood top. 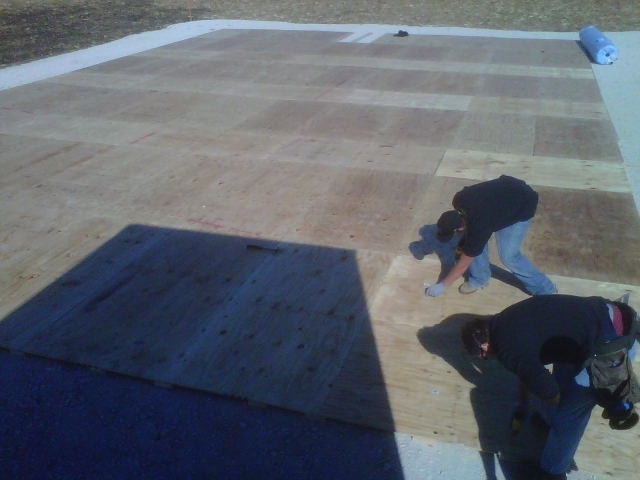 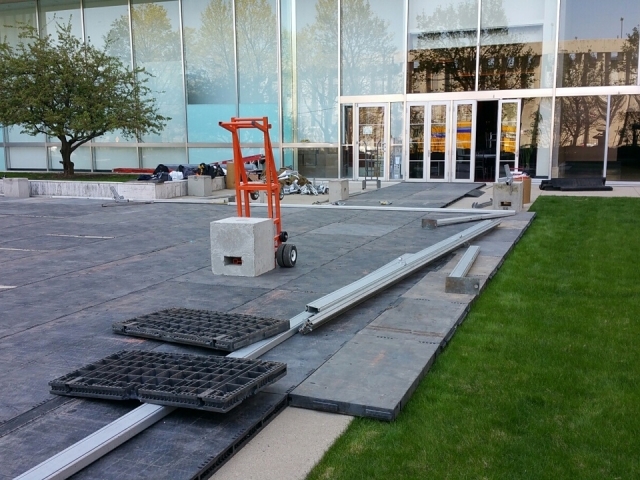 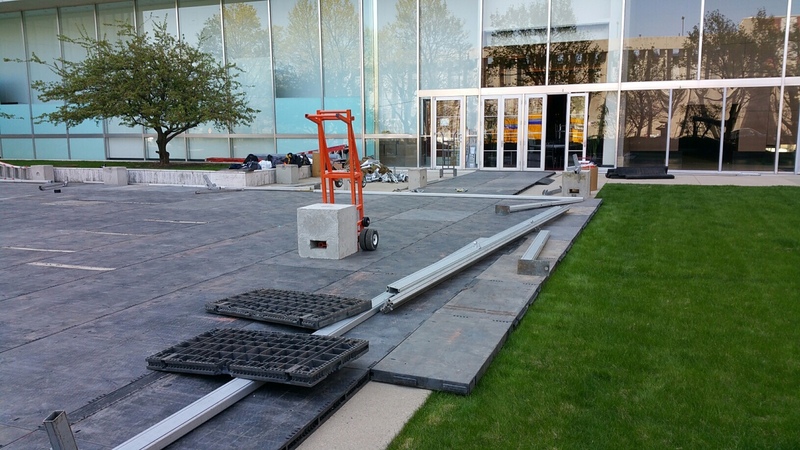 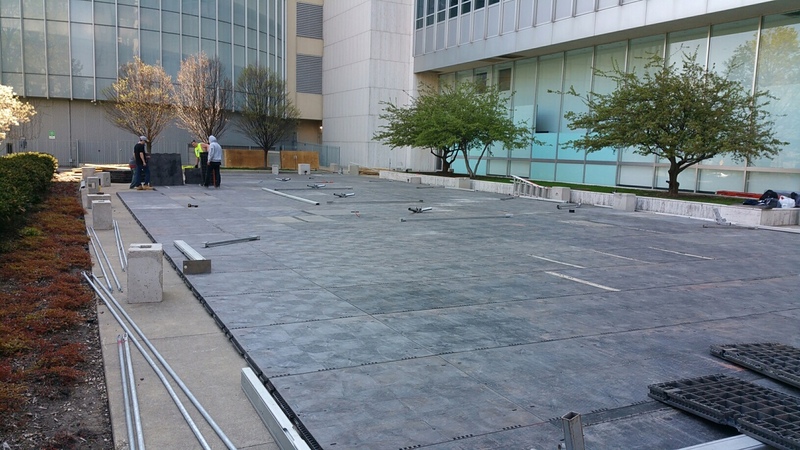 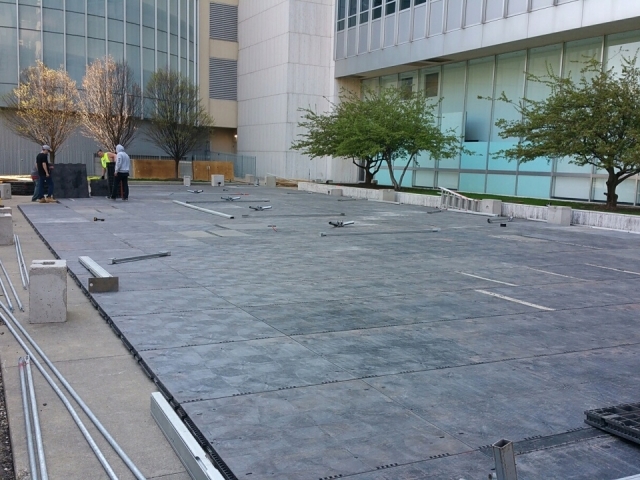 This floor needs to be installed on a somewhat level area because it will contour with the land to an extent. 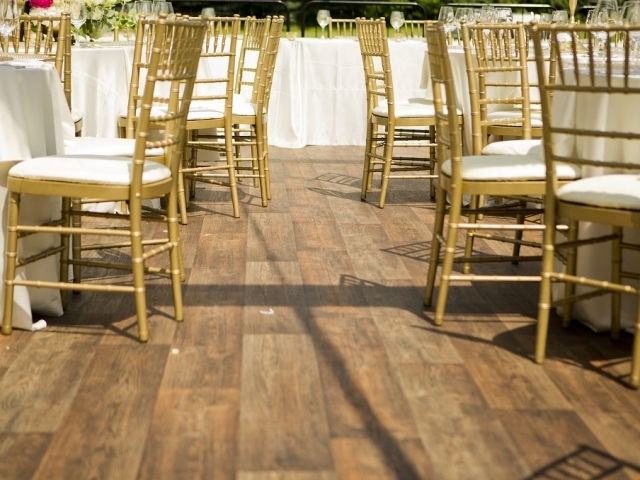 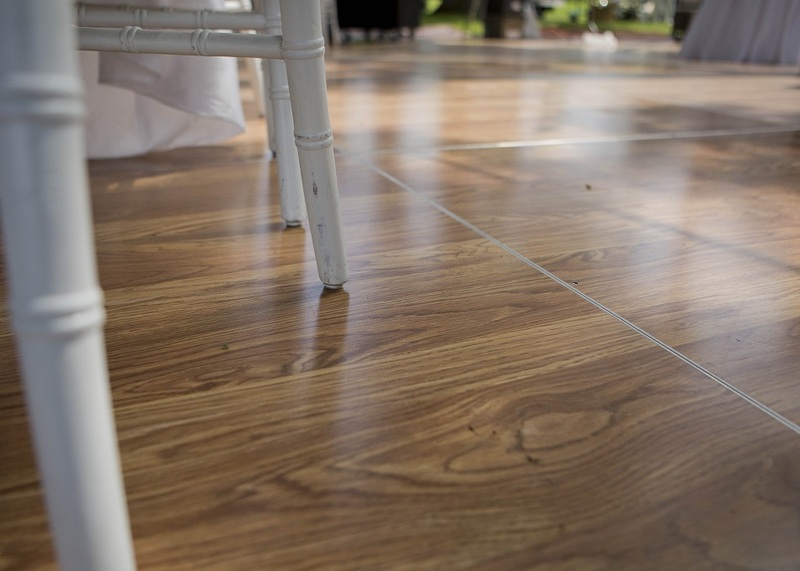 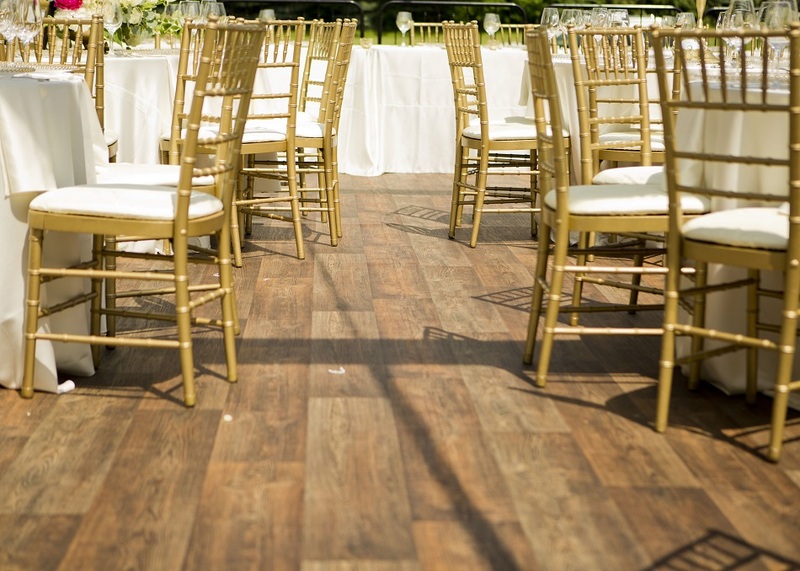 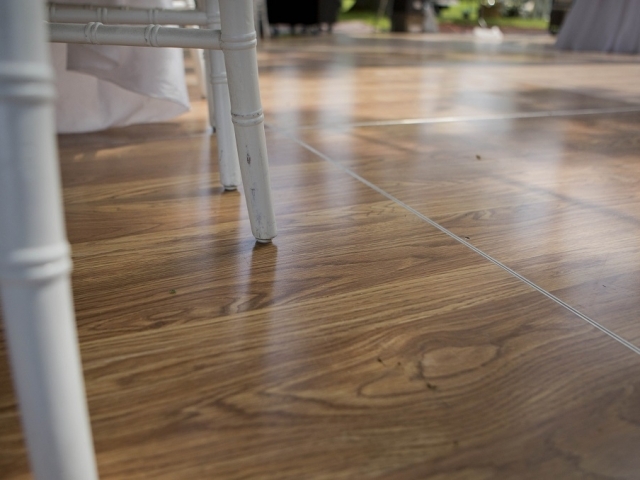 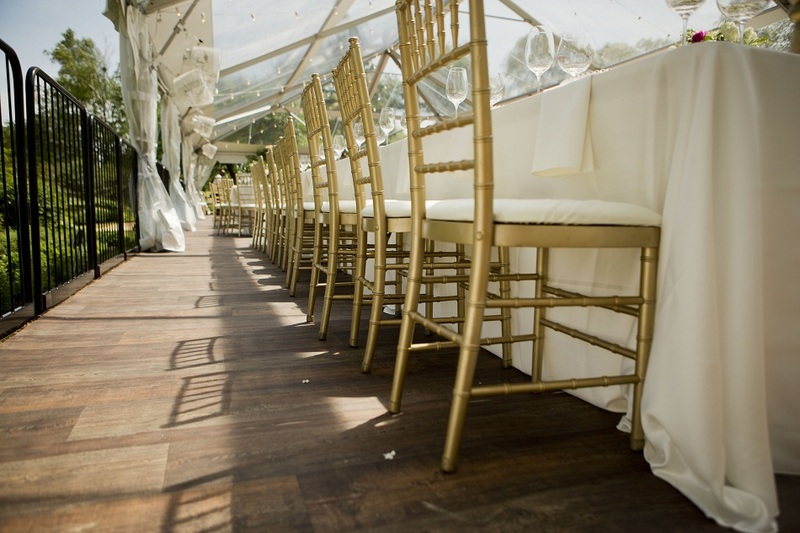 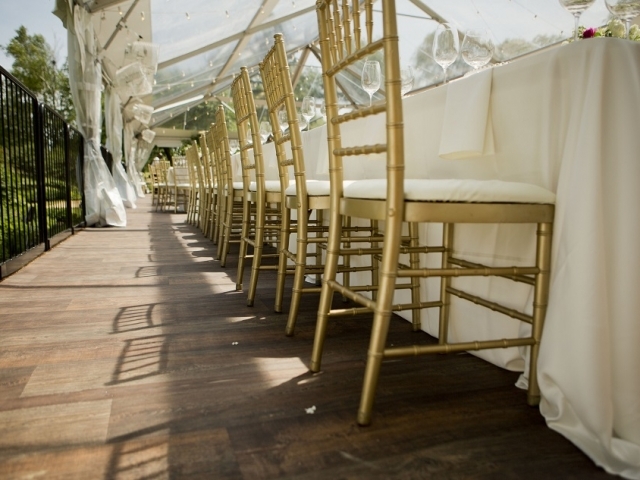 A floor is an excellent way to keep your guests’ feet dry and to make sure your event goes perfectly, no matter what weather condition! 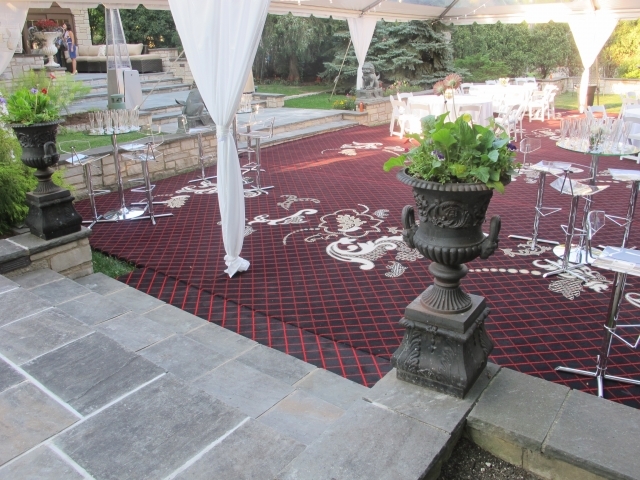 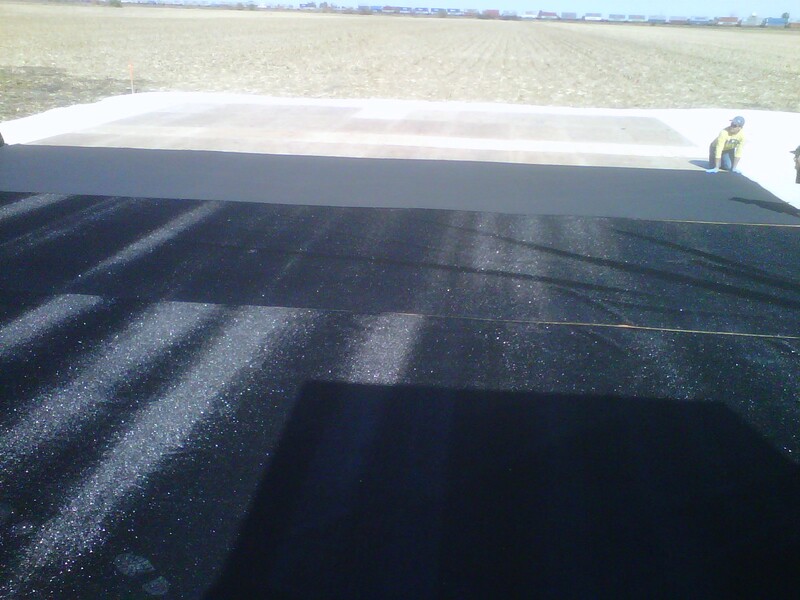 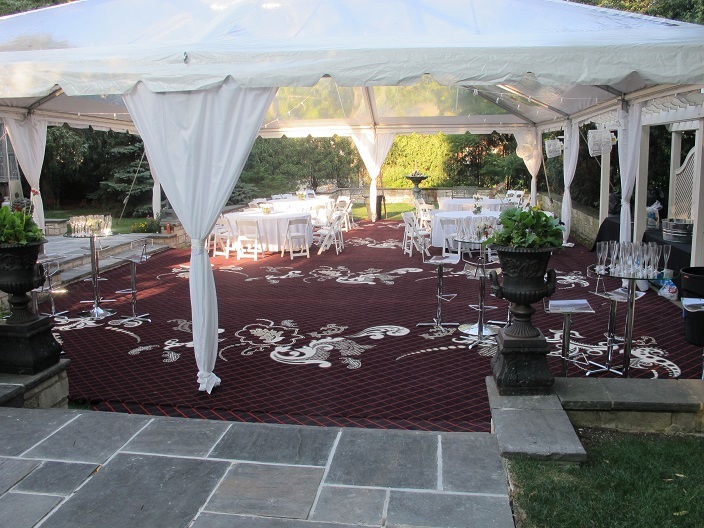 We also cover the floor with a turf, carpet, or other floor covering option.